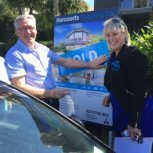 “Dayle was relentless in her follow through of the sale of my property – not a straightforward matter, having to liaise with two sets of tenants as well as crossing town each time for open homes and meeting potential buyers. 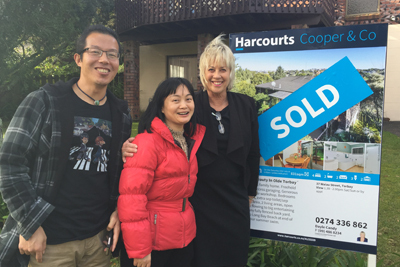 The property sold after 3 months – for the asking price and without an auction – both my preferences as expressed to Dayle at the outset. 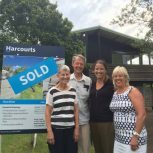 “When considering the various Real Estate Companies that could represent our property we were drawn by Dayle Candy to work with her team at Harcourts. 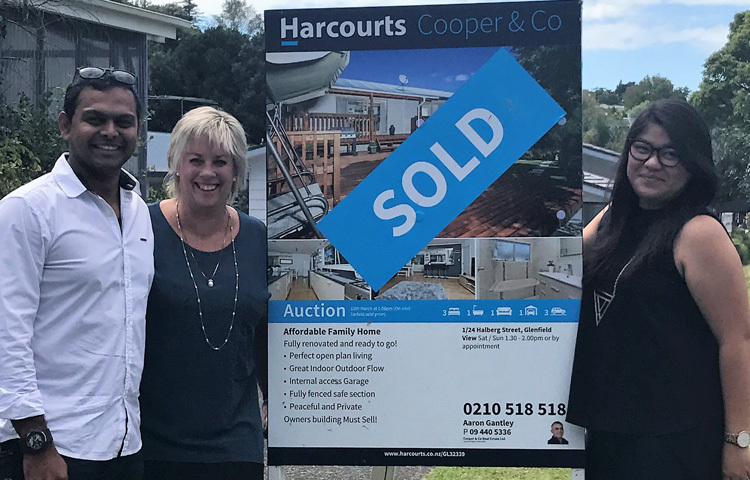 The prime reasons were Dayle’s description of the Harcourts Team’s process and her confidence that she could ensure we met our goals. Our experience showed that our decision was the right one. Dayle as Team Leader ensured everything happened as it should and displayed a confidence and enthusiasm that refused to be dispelled by the incessant spring rains. We did our bit as Vendors, made sure the property was always well presented and always welcomed buyers to our home, portraying it as well as we could. 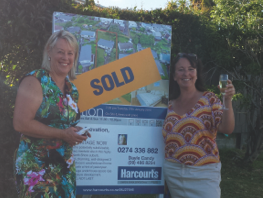 But Dayle did the hard yards and made sure the buyers were there on the day, and spectators with about 40 turning up for the auction. The final team member then made his entrance. 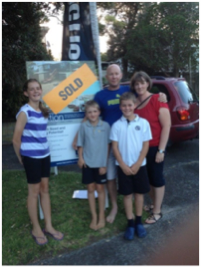 “Dayle Thank you for going above and beyond in helping us finding our first home. 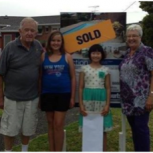 “I would like to thank your agent Dayle Candy for her help in selling my property in Kaiwaka. 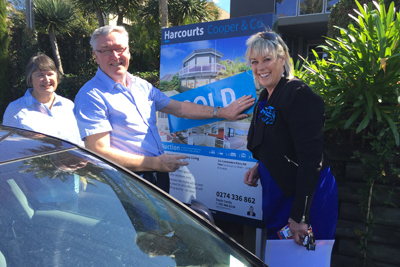 I have known Dayle for several years now and believe that due to her getting to know her clients made this a very easy transaction. I also believe Dayle’s use of new information and technology platforms such as Twitter, Whatsap and Facebook was fundamental in completing a prompt sale and communicating with her as there is a 12-hour time difference to New Zealand from where I currently live. 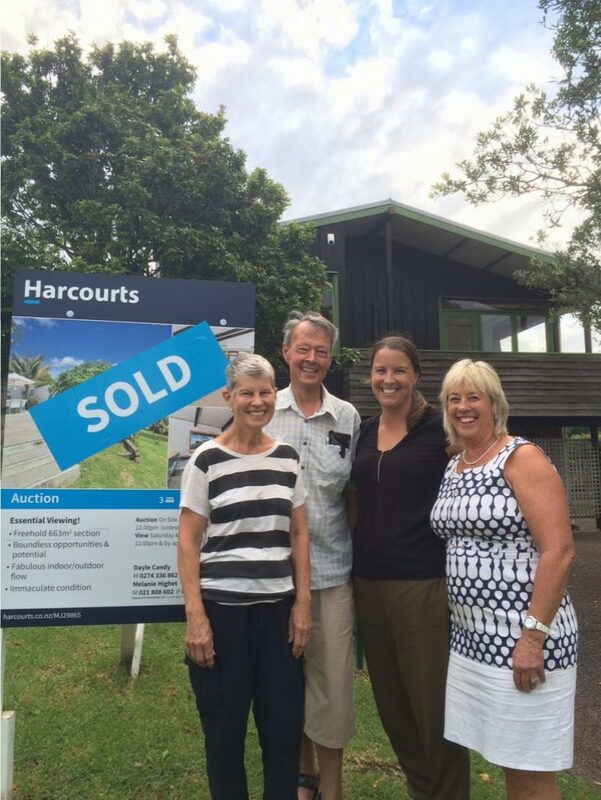 I also strongly believe that due to her willingness to listen to local people in Maungatoroto and Mangawhai as to what properties in the local area were selling for versus the Harcourts database, resulted in a sale price of 13 percent higher than any recent sale. 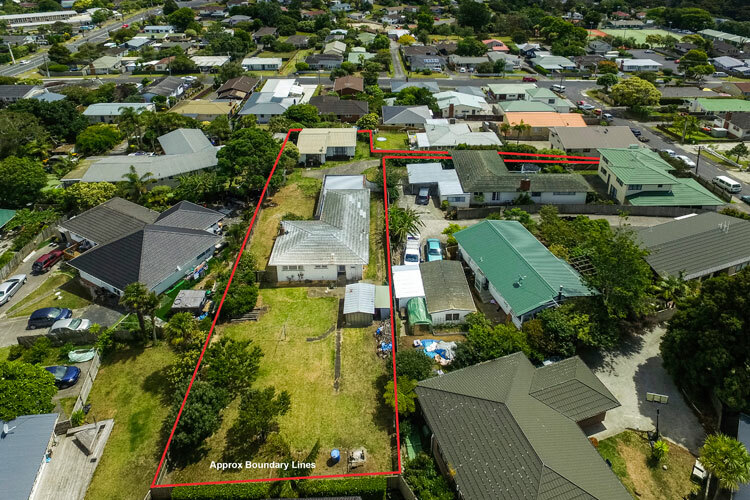 The result of the sale of this stunning block of land has increased the purchase price in the area by some $80000 which is no small feat, in an area where there are few sales. 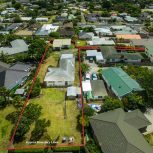 The drone technology, which I also believe will soon become the norm, if the same protocols used on my sale are spread across the Harcourts group of companies, sales like this will be made quicker as people can see what is around behind and above them and could make Harcourts a leader in advertising so people know what they are getting. In a world where people are now time poor, this was essential to achieving this sale as the property was a 2-hour drive, from the Milford office for both Dayle and the purchaser, so people knew what they were looking at before they arrived. 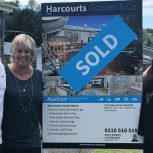 I look forward over the years to maintain Harcourts as a corporate client, and would like to nominate Dayle for real estate agent of the year. I am sure the purchaser will say the same should they be approached. 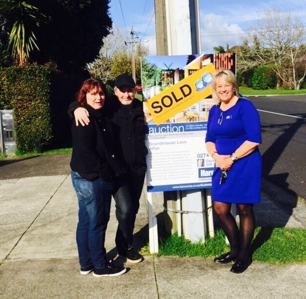 “Selling a property can be very stressful and going through a very acrimonious marriage split makes the process all the more stressful, however meeting and listing with Dayle was all I needed to alleviate the situation. She took a load off my shoulders and from the beginning handled the situation very diplomatically. Extremely professional, enthusiastic and creative, Dayle worked tirelessly for us and went above and beyond the call of duty. Nothing was a problem and no obstacle too great. 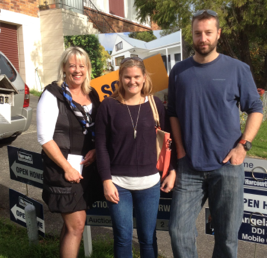 “We met Dayle two years ago after she sold a house we were interested in but failed to view because it sold so quickly. 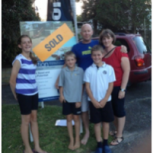 Dayle established our needs, ascertained for us what our house was worth and worked with us for two years to find a house that was suited to our lifestyle, our growing family, was within our budget and in a location that worked for us. 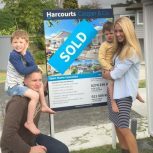 In a timely, structured and well organised way utilizing the strength of the Harcourts brand, Dayle was able to sell our property at market price within the time frame of our purchase our new home leaving us secure throughout the process. “We expected professionalism but were really impressed with the energy Dayle and Melanie put into in our marketing campaign. 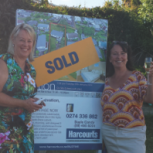 Behind the scenes Dayle and Melanie skilfully drew together many interested buyers. 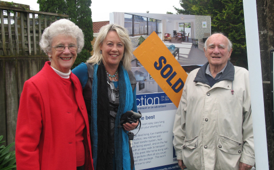 Using these skills and experience they turned a large number of those buyers into potential bidders at the auction. 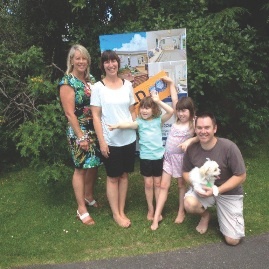 “We first made contact with Dayle and Melanie months before we finally bought our family home in Milford. At the time they took the time to get a clear understanding of what we were looking for and kept us abreast of relevant opportunities in the market as they arose. Dayle called us regarding a house in Milford which ticked many boxes for us and which we eventually bought, through negotiation, a few weeks later. 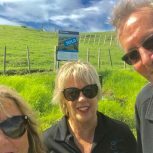 We valued the time and care they took when dealing with us and we were especially grateful for their role in the negotiation where they presented an innovative solution regarding the settlement process which suited the vendor and ourselves and led to a swift signing of the sales and purchase agreement. 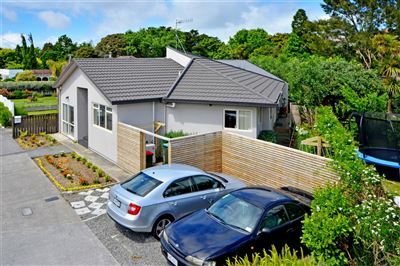 Subsequently the ‘dynamic duo’ sold an investment property for us in quick, fast time and with an outstanding result. “Dayle worked with us to develop a clear marketing strategy to sell our house, that captured exactly how we felt about the property. We knew exactly what to expect and were kept informed during the entire process. We found Dayle to be very honest and upfront and see her key strengths as her ability to talk to everyone. You know where you stand with Dayle and most importantly, she always did exactly what she said she would. 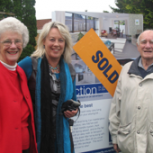 We also loved the fact that the service did not stop the day our house sold at auction, Dayle has continued to support us on our quest to find a new home. 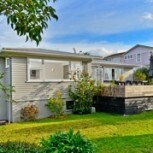 “I have absolutely no hesitation in recommending Dayle Candy to anyone wishing to sell their home. 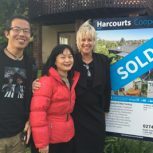 With her advice I was able to prepare my property well, maximising our advantage both with respect to the timing of the listing and our potential at sale time. During this stressful process Dayle helped me keep my sense of humour with wise words and common sense. 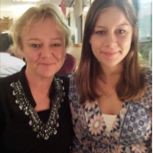 She worked very hard on my behalf talking to prospective buyers and other agents always in an open and honest manner, keeping me fully informed along the way. All of this showed in the great result at auction which exceeded expectations. 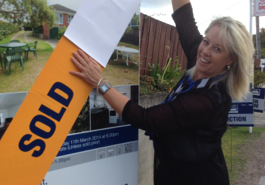 “Listing and selling with Dayle was one of the best decisions we ever made. Her energy and enthusiasm was second to none, and that ensured a fantastic result for us on auction day. She is professional, but also brings a warmth and honesty that is comforting during a potentially stressful time. We were kept well informed throughout the whole process, and Dayle was fantastic at providing regular updates. 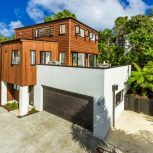 We were impressed with Dayle’s knowledge of the local market, and she made sound decisions with the marketing of our home. 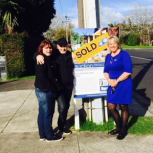 “We had an amazing result listing and selling our house with Dayle Candy. Dayle’s seamless management of all the logistics like having photo’s taken, developing the marketing package and ensuring the full benefit of the Harcourt’s brand was applied to our listing, ensured that we were incredibly well positioned to maximise market interest in our property. We found Dayle to be warm, personable and easy to deal with, which made our pre-auction negotiations run smoothly and efficiently. We also felt Dayle had our best interests in mind the whole way through the process. We would have no hesitation in recommending Dayle to other would be sellers. 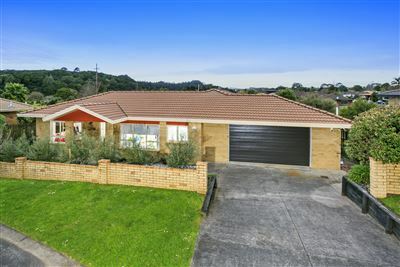 “Dayle was successful in selling our house and we commend her with enormous respect for that, as our property sits directly next to the motorway and it had proven to be a problem sale. 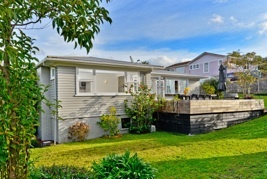 Previous real estate agents could not sell it despite their best efforts. 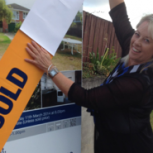 Dayle got to work putting the sale plan into action demonstrating excellent marketing skills, then along with her charismatic personality and endurance she eventually but undisputedly secured an unconditional sale for us. 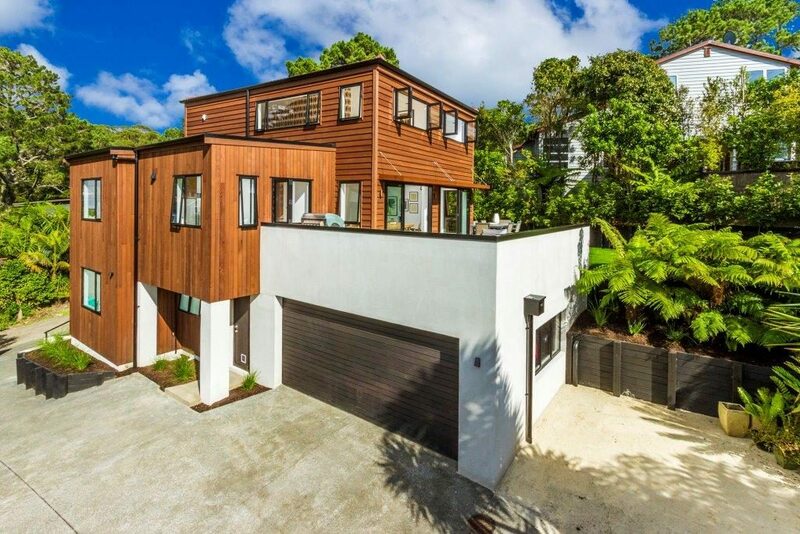 Dayle showed natural genius as she drew from experience using a mix of logic, creativity and patience to formulate and present a decent and successful package to the buyer. Dayle is a friendly and happy person with a great attitude towards life, who brings out the best in others and treats people with kindness. My wife and I appreciated the chance to freely make our own choices and even openly suggest some ideas throughout the process. We have developed a good friendship with Dayle that will certainly last for years to come. 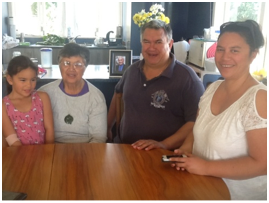 “It was our worst day certainly mine when dad died, followed by a Maori funeral called a Tangi throwing us into a state of panic for a fortnight and a stress of funds disallowing the family the grief process. 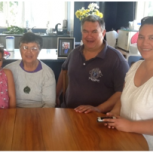 When the dust settled our mother a 75yr old pensioner was distraught. And along came Dayle Candy (salvation or not, we think so). Through a casual conversation with my cousin who sold the home quickly with little stress to family for what they wanted. I was explaining our dilemma with selling, when my cousin stopped me saying I must talk with Dayle who was dynamic and real. 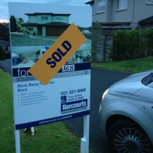 A phone call later and we were in an upward cycle of home selling. Dayle led the charge taking all the stress and most of the doubt out of the journey, setting achievable tasks and managing us in outbursts of panic. 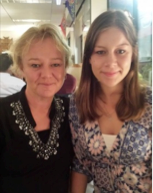 Led by her sanity and calming quality, Harcourt’s took a 6 week period down to a week and met and surpassed our expectation financially giving my mother her grateful wish of being debt free. Just a quick note to thank you once again for your help with the sale of Jackie’s house . It has been a stressful few weeks for her but from the moment you and Dayle took over all seemed to fall into place. I hope Dayle can find her a new home so she can start afresh and hopefully start a new life for herself after many years of putting her life on hold. We would like to thank you for your wonderful work recently to assist us with securing the beach road property. We have been looking for a long while in this competitive market and missed out on a number of properties. We appreciate how quickly you established our criteria and narrowed down our search to a few key properties. Thanks to your efficiency and follow up when processing our offer on the property this resulted with our successful purchase. You were a pleasure to work with and we hope to have the opportunity to work with you again. 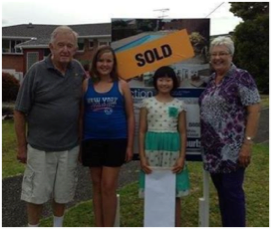 “Dayle was absolutely wonderful to work with – she was funny, but completely serious about helping us find a new home. She was always punctual, and she followed up on everything she said she would do, going well beyond what we asked of her. 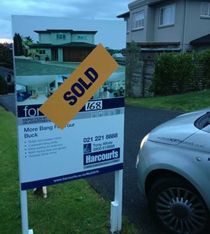 Within three weeks of starting to work with Dayle, we bought our new home at auction. 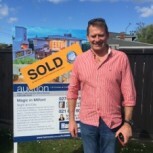 I would like to thank you and the team for your handling of the marketing and sale of 12 Morton Ave.I particularly appreciated the short, targeted marketing campaign and number of open homes as well your feedback and frequent communication. I was impressed by your ability to network with and bring in the number of agents, with buyers, present at the auction. 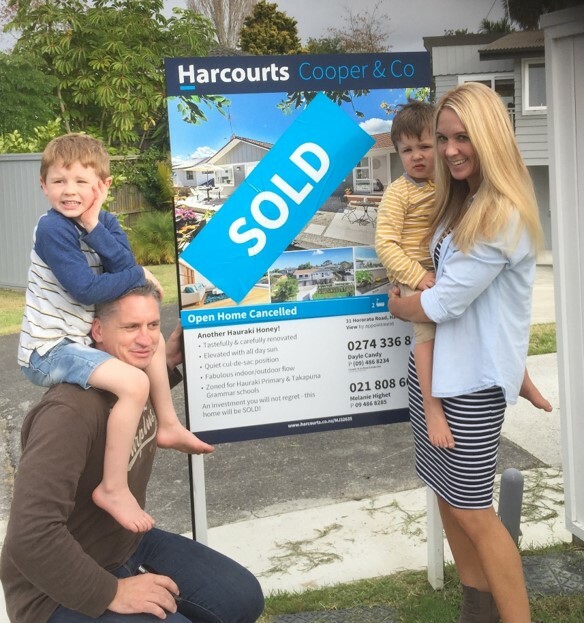 The amount realised at the sale far exceeded my expectations and I am in no doubt that the hard work, enthusiasm and understanding you personally contributed to the whole sale process was the reason. Thanks a million, point one zero four.